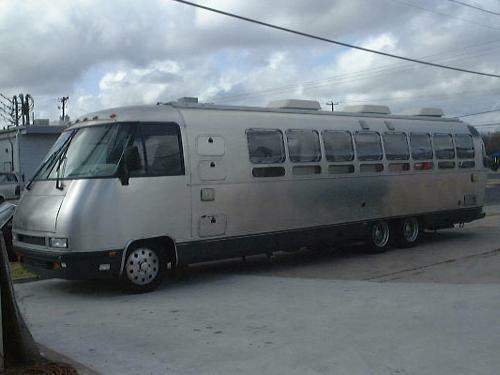 Very unique Airstream motorhome. 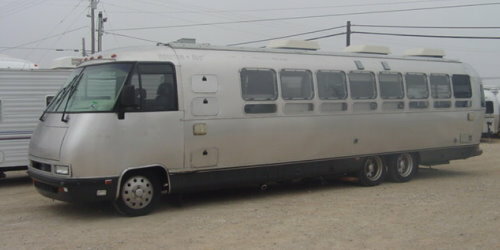 Exterior of the motorhome is in excellent condition. Brand new motor with less than 5000 miles on it. 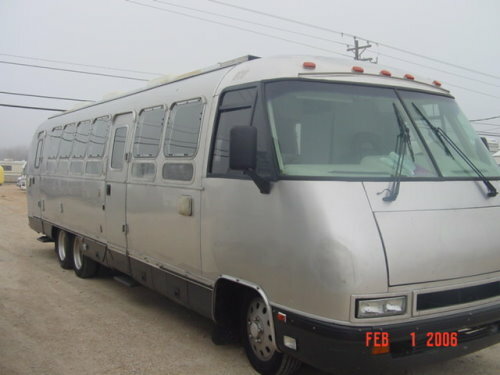 This motorhome was custom built for a business. Front area has driver and passenger seating and a couch. The mid section has a commercial kitchen area with stainless tops. The rear area is open and could be converted back to a bedroom easily. Overall interior condition is good. 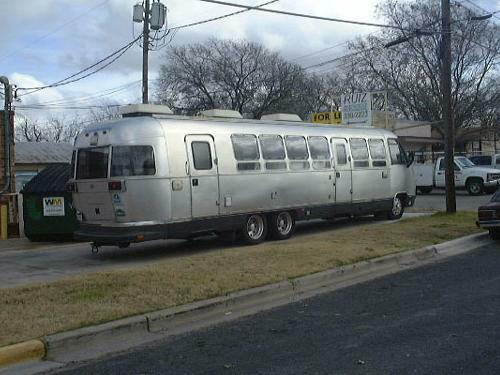 This unit was originally a blood mobile and then converted to a mobile kitchen.